The directors of Tegni Cymru, Huw Smallwood and Keith Bellis, have a combined renewable energy industry experience of more than 50 years. Utilising their experience gained from their civil engineering backgrounds, their hands-on industry track record is invaluable in devising innovative and efficient renewable energy solutions that maximise the energy potential from a diverse range of development sites. Fairness and respect towards landowners, communities and the landscape, has been at the core of our approach to development since our company began in 1996. Indeed our very name, Tegni, is derived from the Welsh terms for ‘fair’ and ‘energy’. 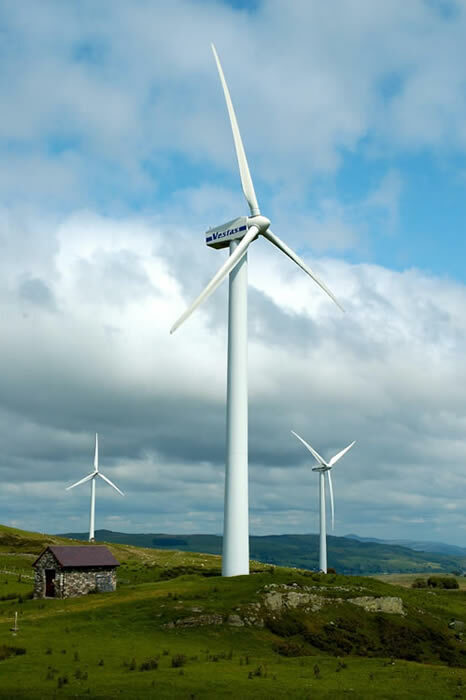 Tegni Cymru liaise with both local and national environmental bodies to ensure that all of their projects are developed in sympathy with the local environment. For further information about Tegni and to enquire whether your land is suitable for renewables development please contact us.